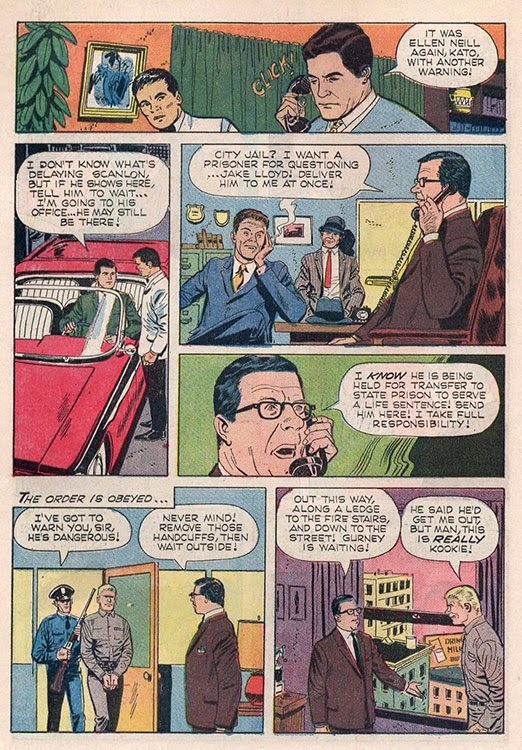 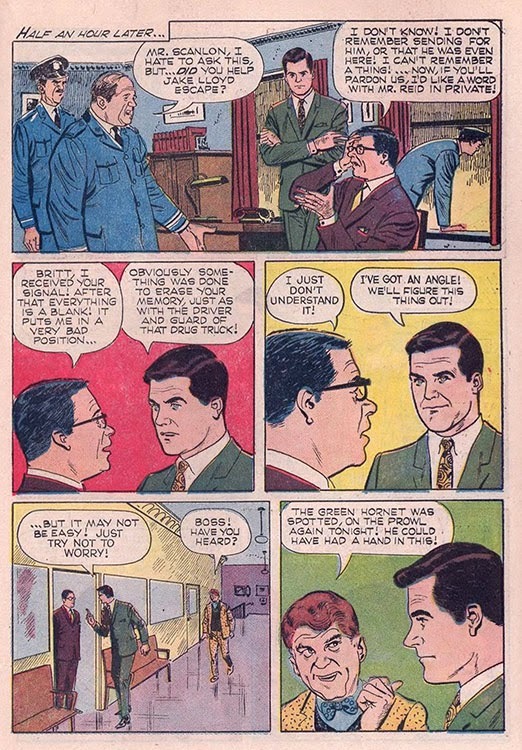 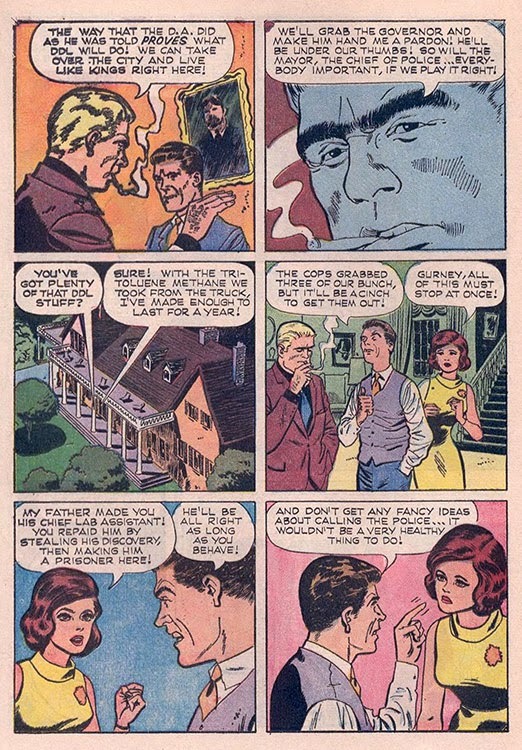 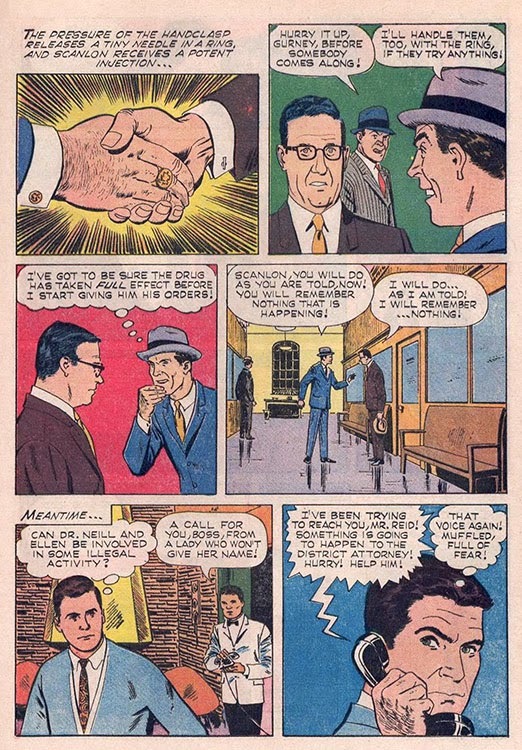 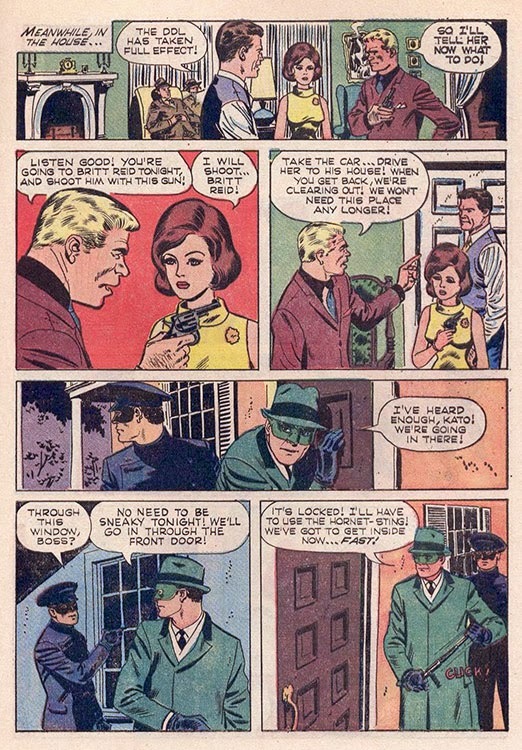 An anonymous phone tipster alerts newspaper publisher Britt Reid to an upcoming armored car robbery. 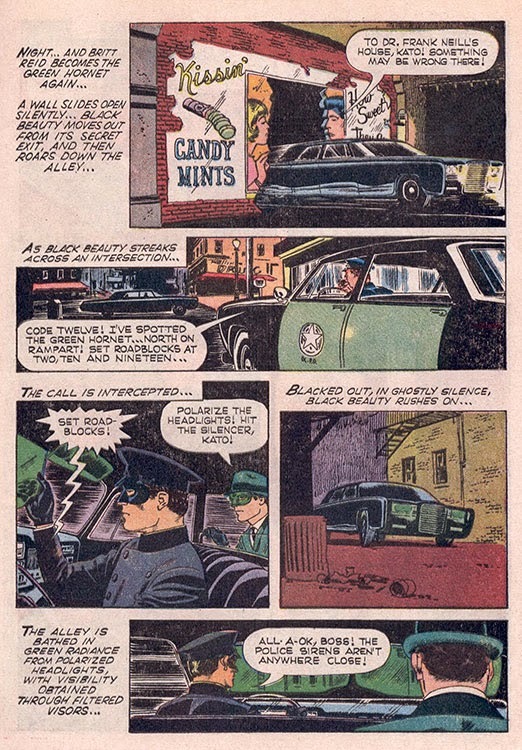 As The Green Hornet, Reid and his partner, Kato interrupt the crime and capture the gang, but the leader gets away with the prize...drugs. 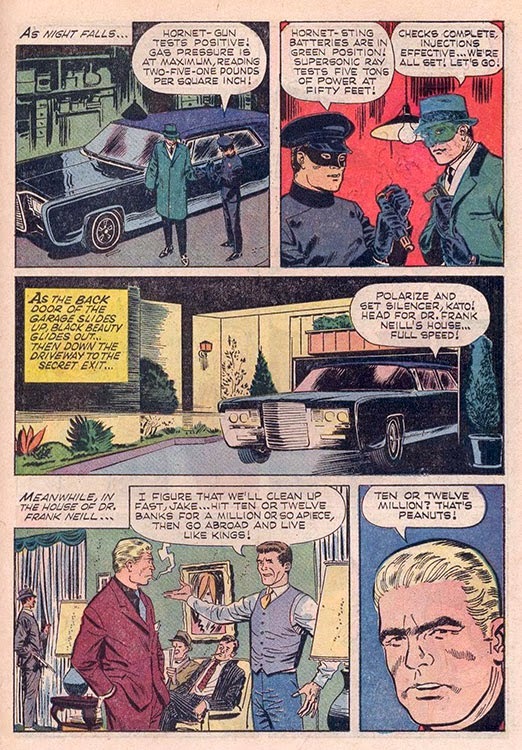 Oddly, the armored car guards aided the thieves, but can't remember doing so! 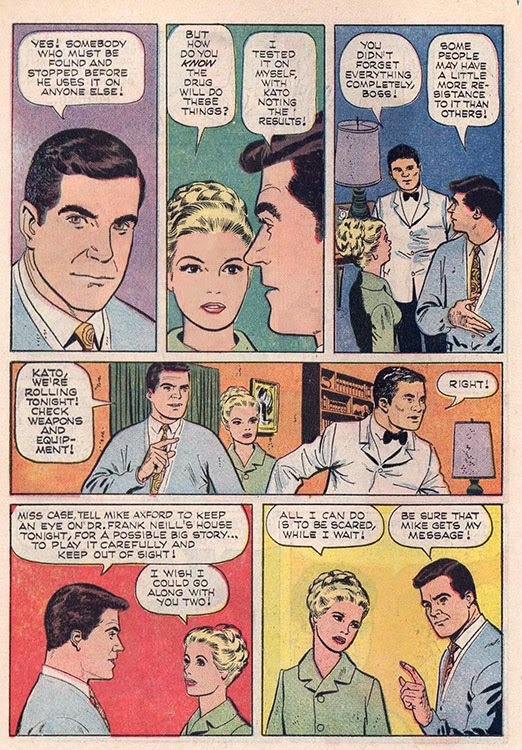 The next day, Reid sees Ellen Neill, an old friend, and recognizes her voice as that of the tipster! 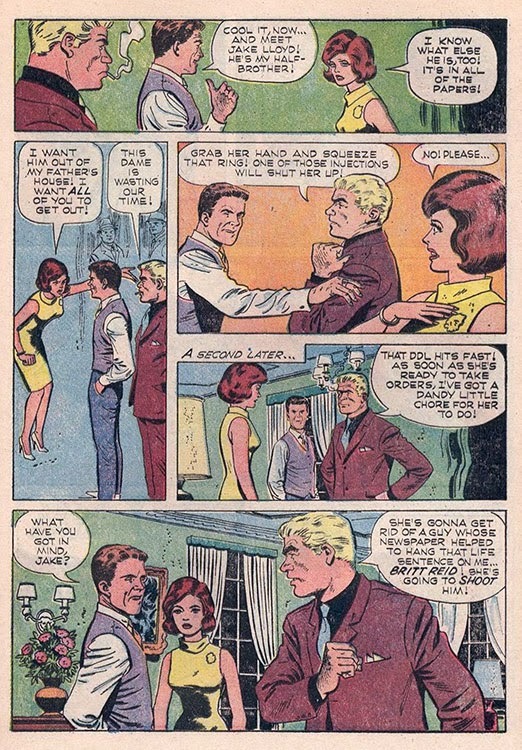 But, before he can ask her, she's hustled home by a surly man she seems terrified of. 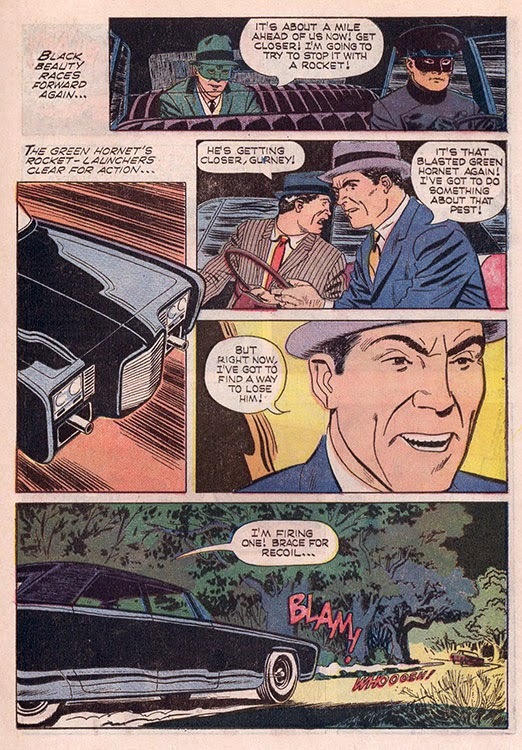 1) the armored car robbery occured near Ellen's home. 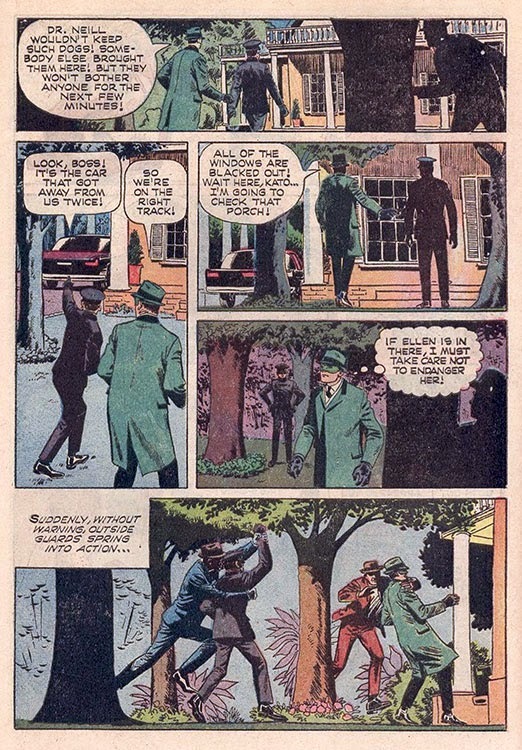 2) the gang leader quickly disappeared...in that area. 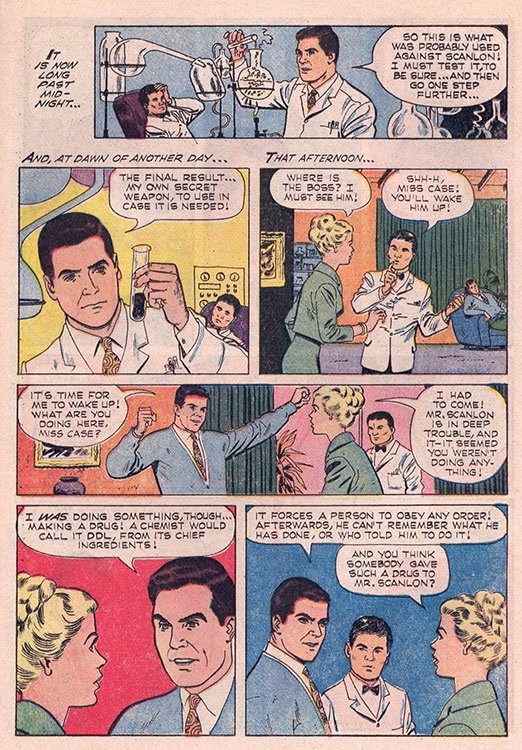 3) Ellen's father is a noted chemist, who hasn't been seen in public for an extended period. 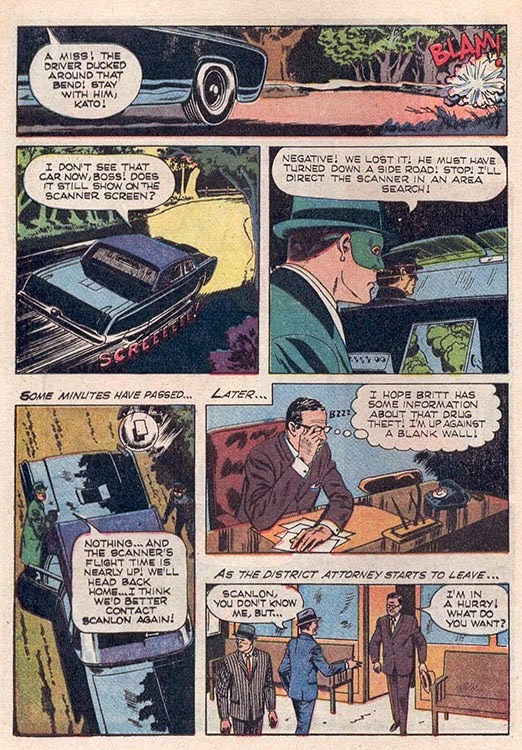 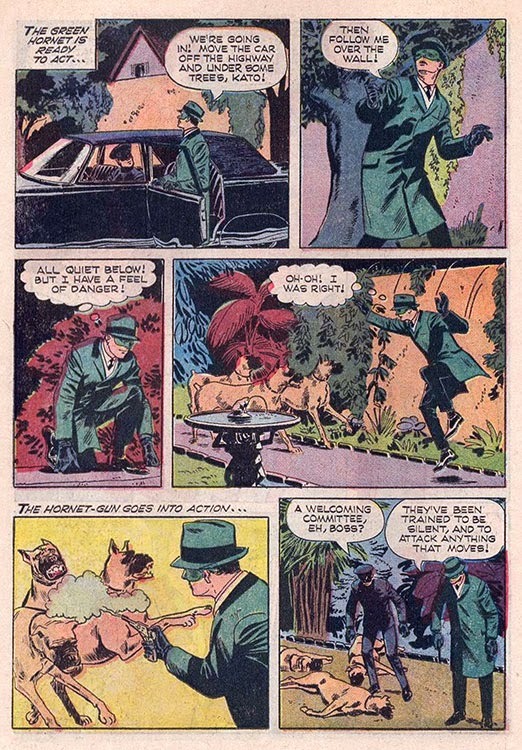 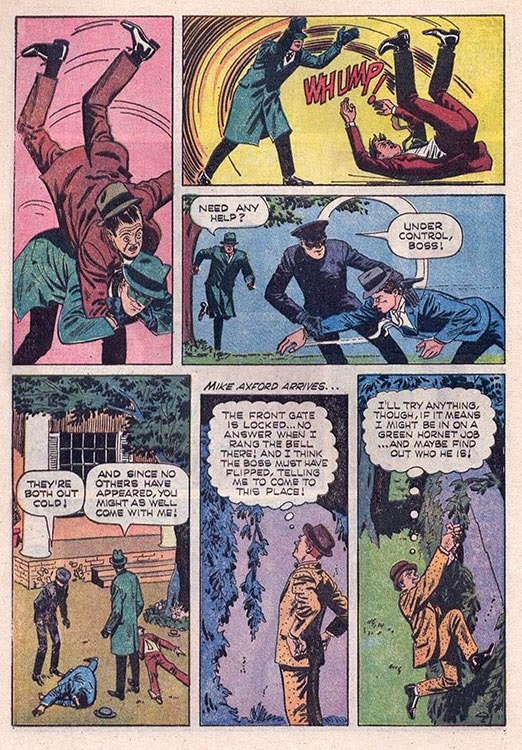 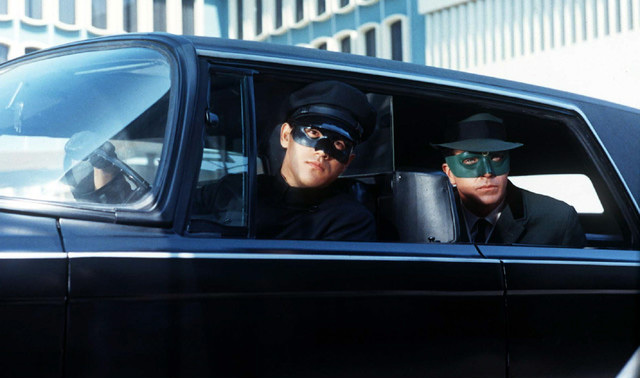 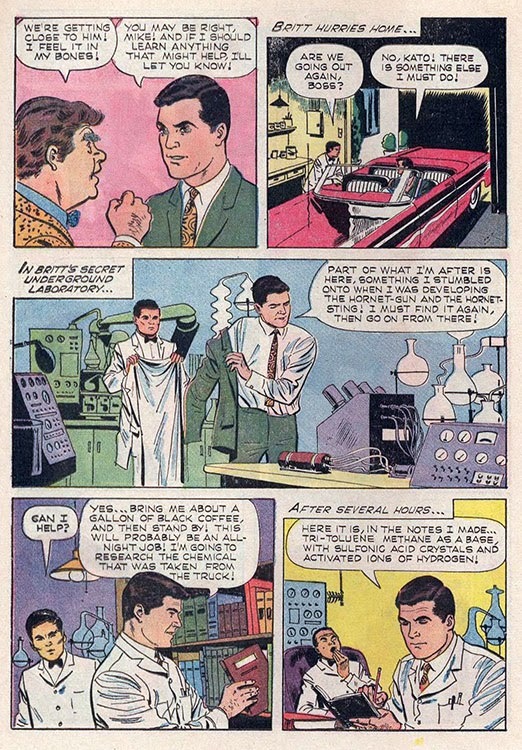 What will happen when The Green Hornet and Kato break in and confront both the gang, and a friend "programmed" to kill Britt Reid...aka The Green Hornet? 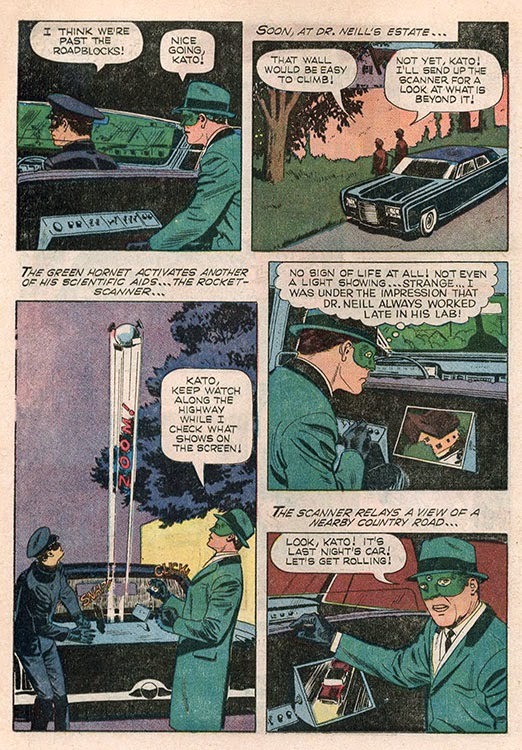 Be here tomorrow for the astounding conclusion, PLUS some kool videos, trivia...and news about the return of the 1960s TV Green Hornet to all-new comics! 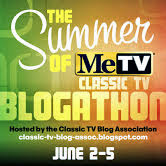 Click HERE to check out this kool blogathon's complete schedule!